Experience an innovative institution of higher learning, a global research university committed to accessibility and impact, a place with a legacy as old as the United States – and a boundless future. The UNC Visitors Center can’t wait to share all that is special about Carolina. Whether you're a student, staff member or visitor, we can recommend a guided tour, self-directed stroll or many other ways to help you to discover Carolina. The Visitors Center welcomes you to our dynamic campus. 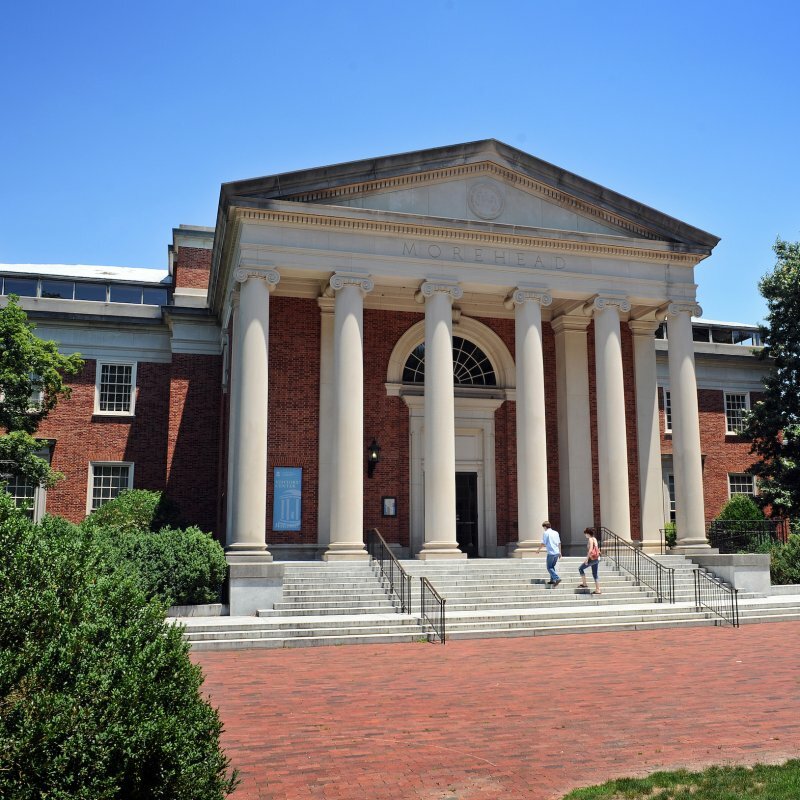 The University of North Carolina at Chapel Hill is a global higher education leader known for innovative teaching, research and public service. If you would like to get to know Carolina better, we invite you to walk our storied brick paths and between our stone walls. If you are interested in prospective undergraduate tours, please contact the Office of Undergraduate Admissions. Look at the tour opportunities below to find one that fits your interests and for additional resources on visiting Carolina. Call or stop by the Visitors Center for a brochure, recommendations and insight.